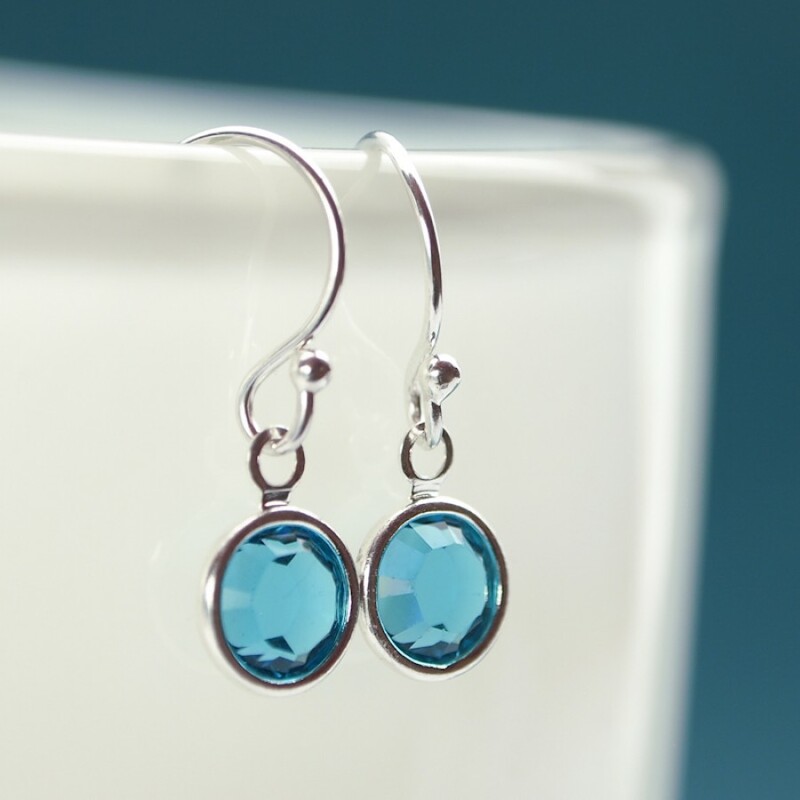 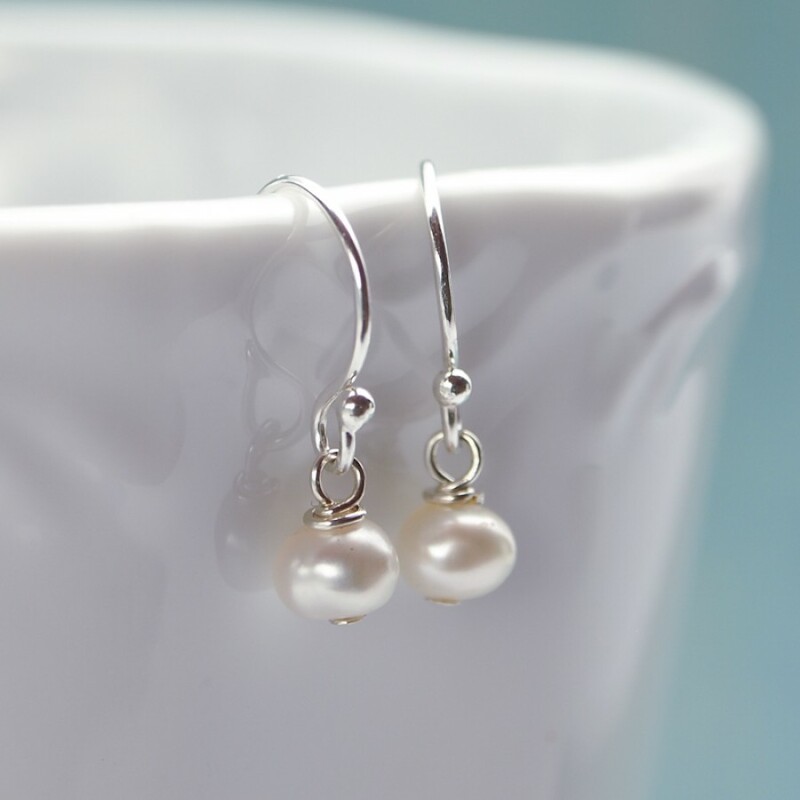 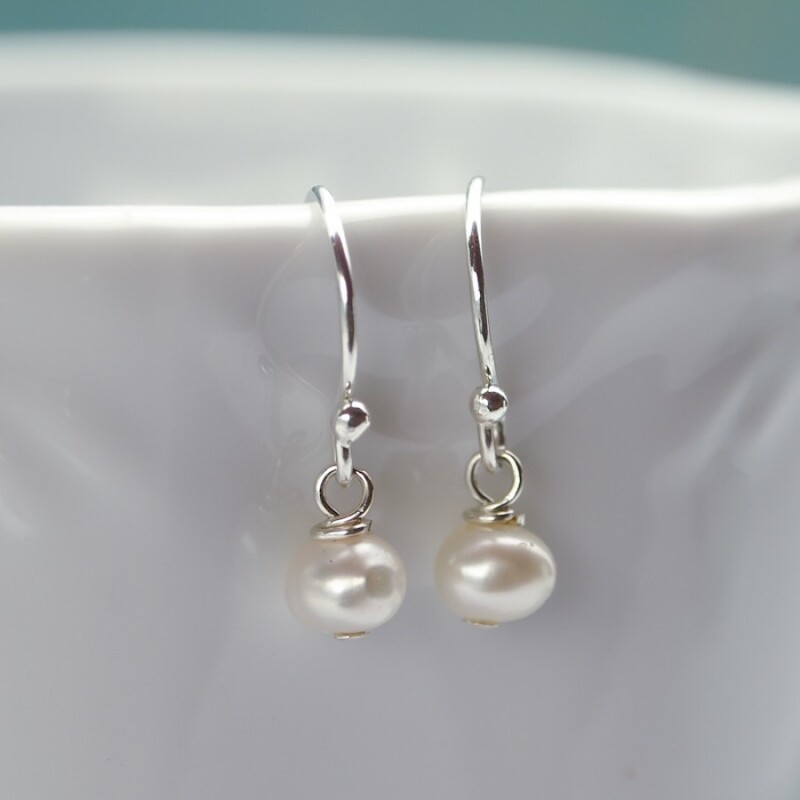 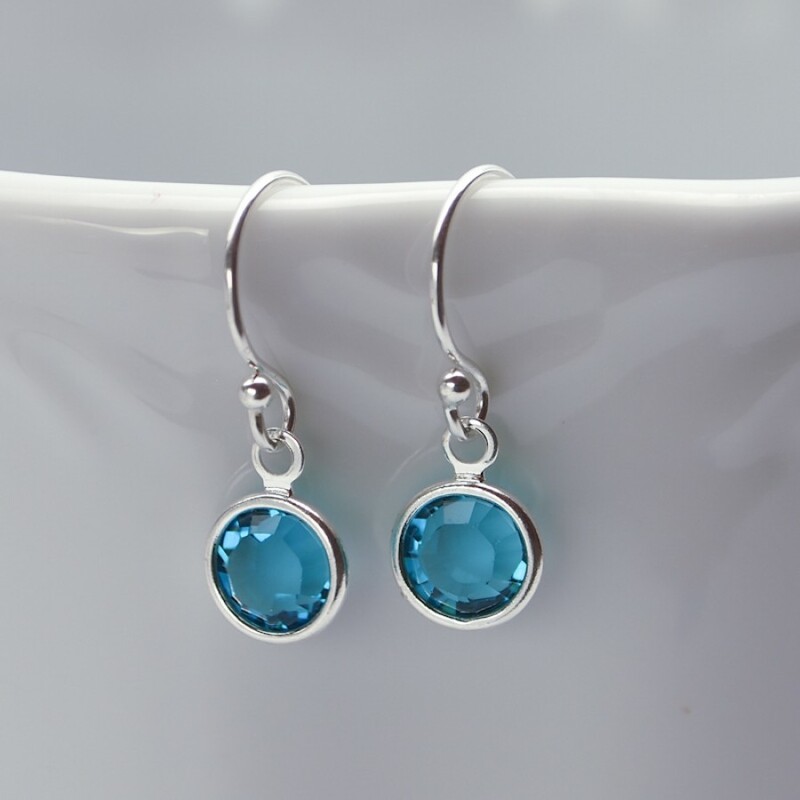 Dainty earring with your choice of birthstone crystal charms or pearls. 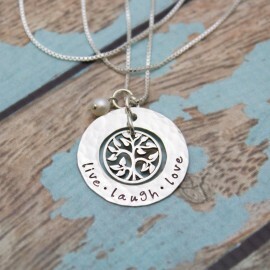 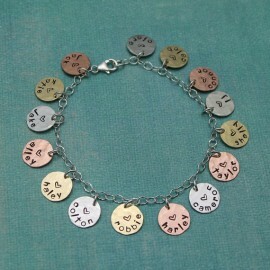 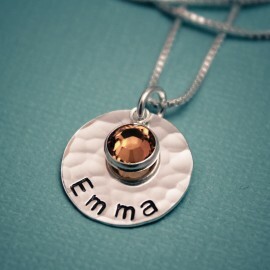 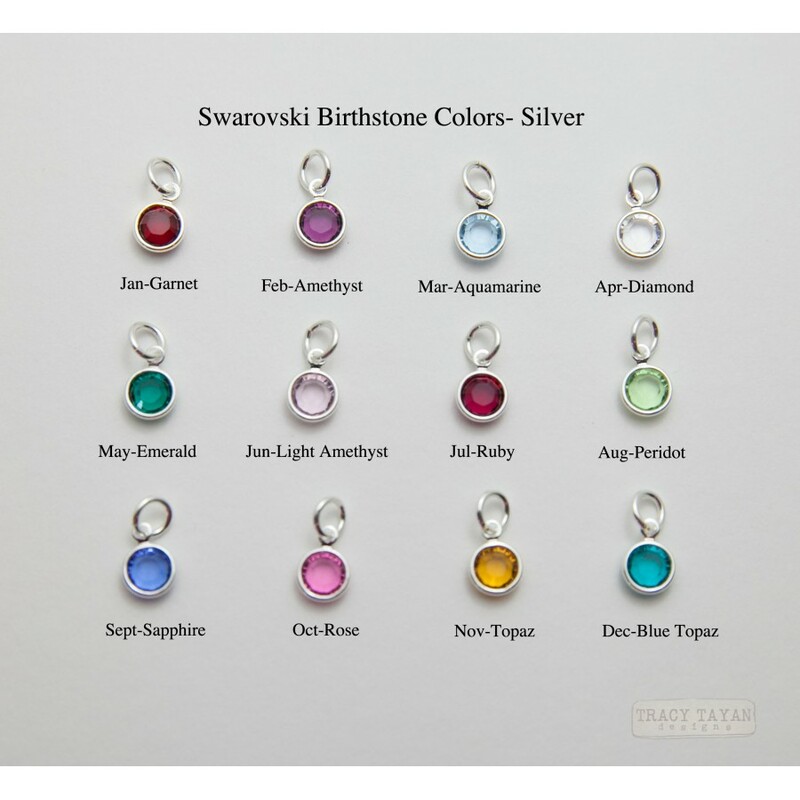 Birthstone charms are 6mm and the pearls are 4mm-5mm in size. 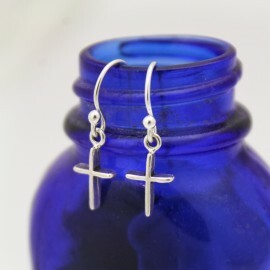 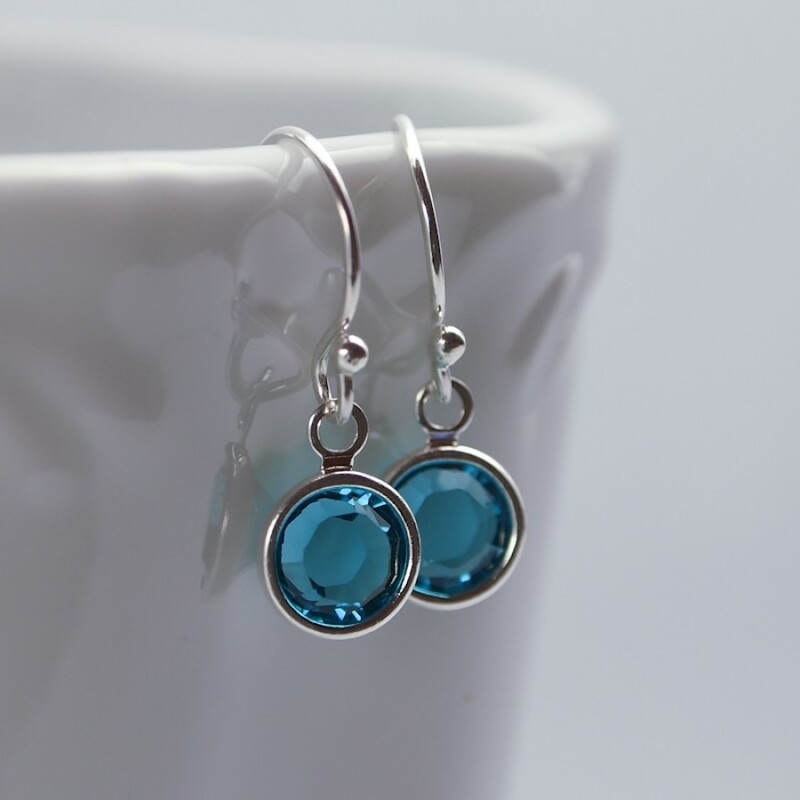 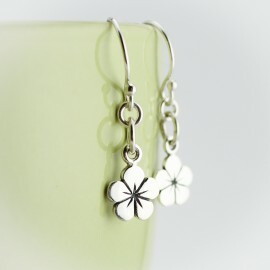 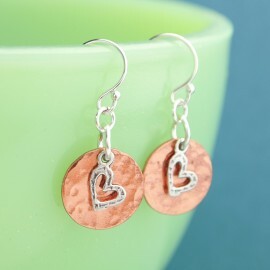 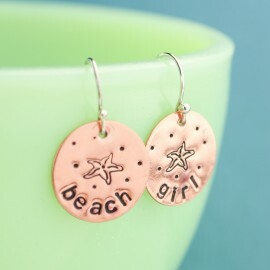 Available with sterling silver french hook or lever back ear wires.